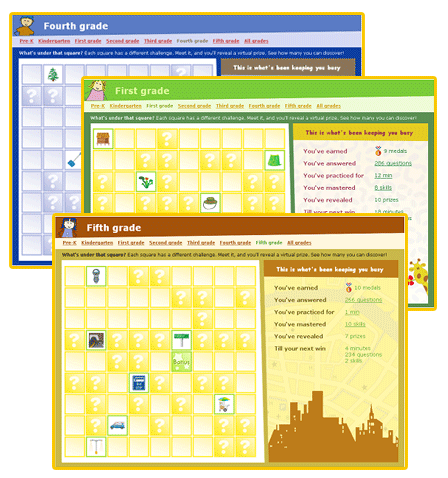 IXL is a fun and graphic rich math enrichment site that offers practice in unlimited questions in over 2000 different skills ranging from pre-K to Algebra. Students can excel (IXL) in math! Questions that adapt to your child’s ability, increasing in difficulty as they improve. Audio for all Pre-K through first-grade skills. Weekly e-mail updates on your child’s progress. The questions given are fun and colorful. As your child answers each question correctly, they will see their percentage score on the right of the screen go up. There is also a timer keeping track of how long the child works. You have the option of hiding the timer if this flusters your child. If they miss a problem, their percentage will drop and they will be given the option of choosing an explanation for the problem missed. In our family, at first I set a goal for each child to practice their grade level skills until they reached 100% mastery. Well, that was quickly changed as some frustration began to set in. As soon as they missed a problem their percentage would go down, then they would get close again, and bam - missed problem - lower percentage. So, we then changed our goal to 15 minutes or 100% - whichever came first. That helped tremendously! Sometimes, we also had to change levels because they just were not getting the concept fully. I love the fact that IXL allows you to hide grade levels so instead of doing 3rd grade practice problems, they would be doing Level E and not feel like they were behind. I think IXL has really thought about the options available to meet different needs for different children. Be aware of the fact that there is no teaching before you begin. As I said, when you miss a problem you can choose to have an explanation given to you but you start with no lessons before hand. So for our family, it worked best to start at a lower level and use the questions as review and practice. I guess you could use it as your main math curriculum if your child excels in math but for us it would have to be a supplement. It is a superb program to use all year long but especially if you take a summer break like we do. We try to get in at least 3 days worth of fun each week. Also included with your membership are fun games that your children will earn as they continue to "play." 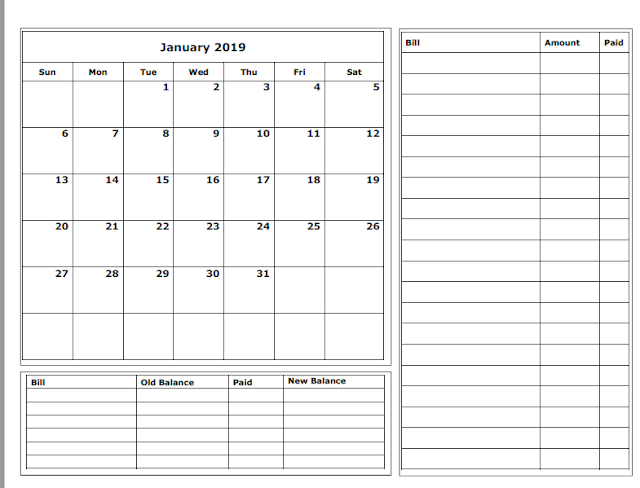 Another great feature are the reports available that offer users access to progress reports, which provide detailed information along with visual representations, historical reports, and the ability to print certificates. These easy-to-read reports can identify which problem types and skills a student needs more work on. IXL even makes state standards assessment easy. Standards reports help students prepare for the test by showing which skills they should practice more to improve standards proficiency. While your child practices, IXL's sophisticated SmartScore technology analyzes their answers and determines their current level of understanding, at every step along the way. 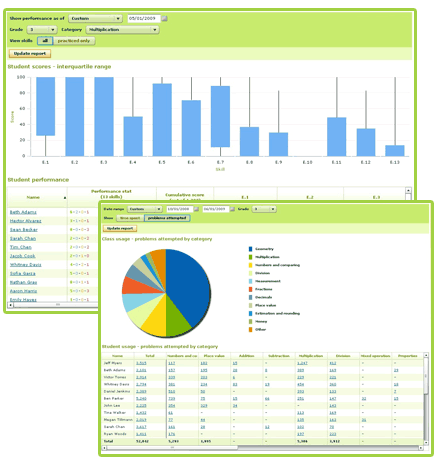 SmartScore is based on such factors as the number of problems completed, number of problems correct and incorrect, problem difficulty, and consistency. With SmartScore, IXL is continually reassessing your child, so you can rest assured that you will always have up-to-the-minute information on their progress and can accurately predict their performance. So, if you are required to test annually - this would be a great way to practice beforehand! 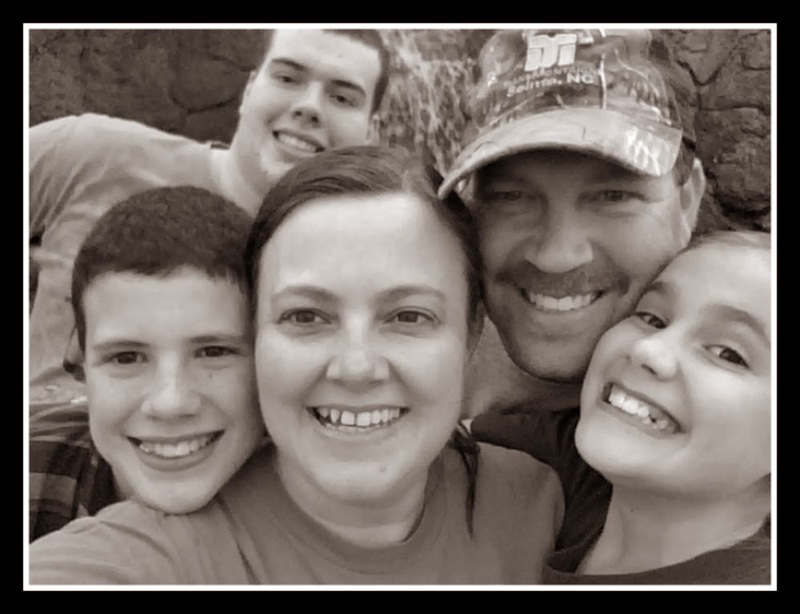 One of my favorite features were the weekly emails sent of our family report and the individual emails I would receive as each child mastered a new concept. I thought the price for a family was a good deal as well. Pricing for family memberships starts at just $9.95/month or $79/year. Each additional child costs $2/month or $20/year. For more information or to purchase a family membership, go to http://www.ixl.com/membership/family/pricing and select your desired membership option to view pricing details. Be sure to check out what my fellow crew members thought about IXL. **Disclaimer: As a member of The Schoolhouse Review Crew, I received a free IXL membership to use with my 3 children to review. The opinions here are my honest and true evaluation.